Available now at our Moorabbin store. This Buffet E11 has already undergone a general service in our very own Ozwinds repair workshop and is ready for a new home. 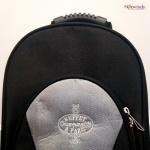 The original Buffet backpack style case is included in the sale, as is a reed case, Buffet cleaning cloth, Vandoren ebonite mouthpiece (worth $200 new!) 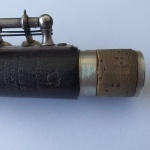 and leather ligature. 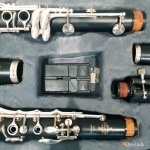 This instrument was originally purchased from Ozwinds back in 2011 and has been well cared for by an adult student clarinetist since that time. The Buffet E11 is the predecessor of the current Buffet E12F model which sells for $1895.00 new. 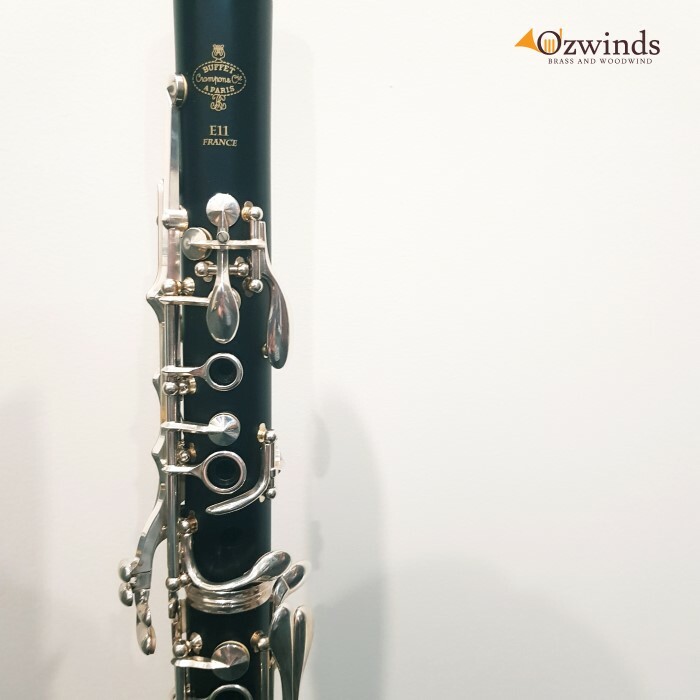 The E11 is a wooden interemdiate-level instrument that would suit either a developing clarinetist looking to upgrade from their plastic student clarinet, or potentially a beginner clarinetist looking for a wooden clarinet from the beginning of their clarinet-playing journey.